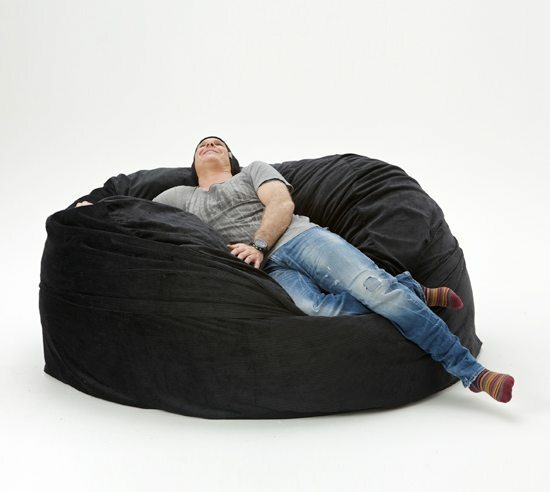 If you are looking for a high-end massive beanbag, we’ve got something even better! 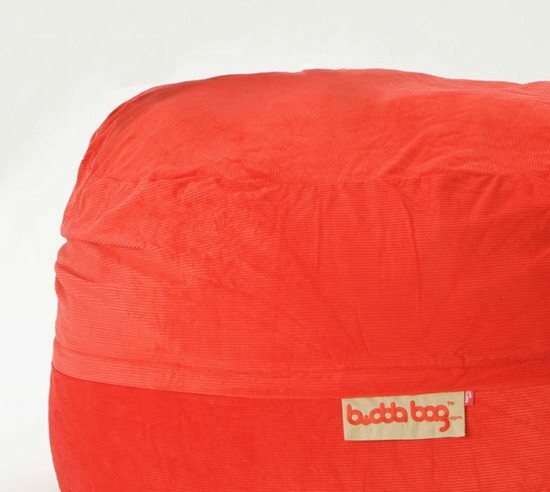 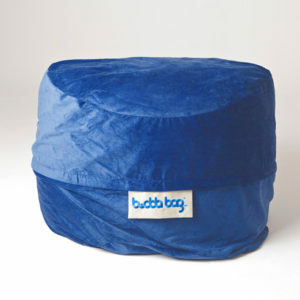 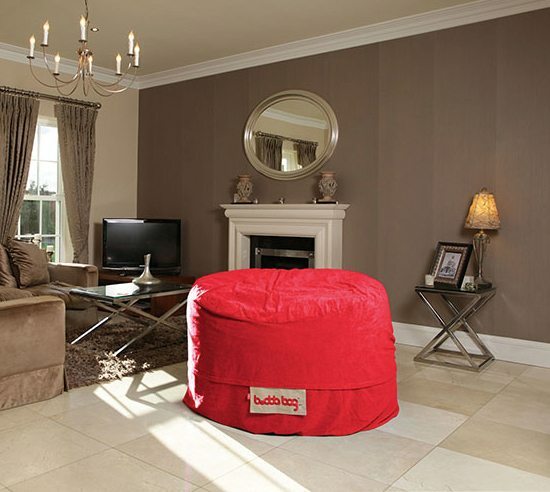 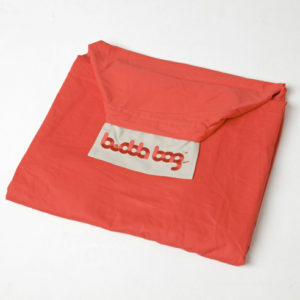 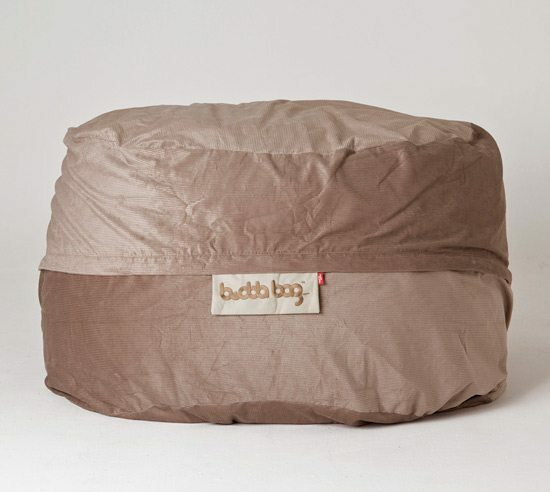 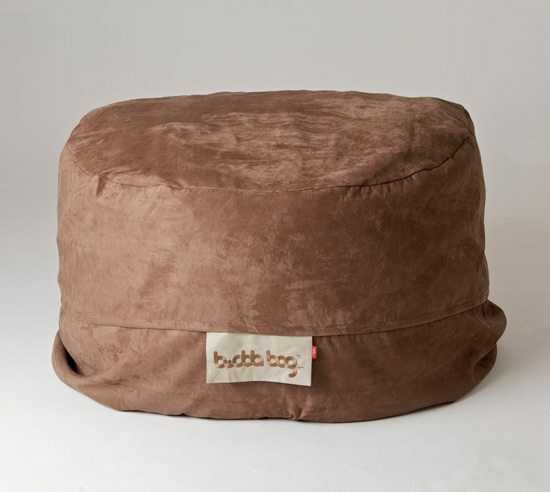 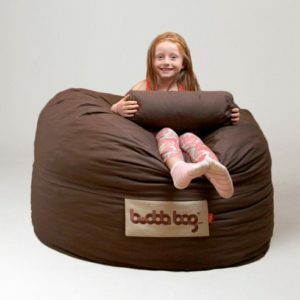 Buddabags are not beanbags, they’re filled with memory foam which actually moulds to shape of your body. 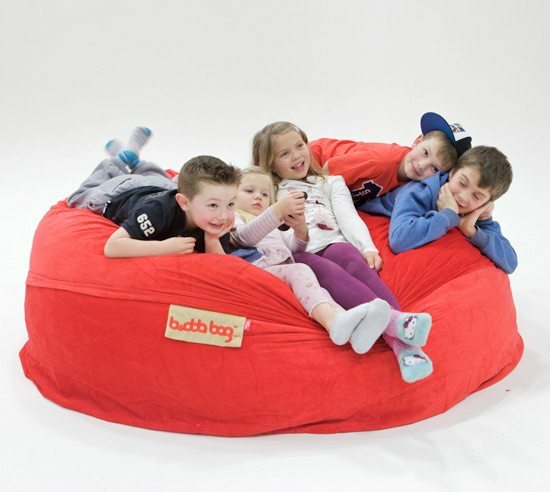 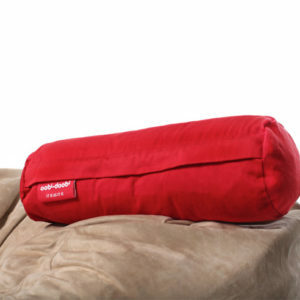 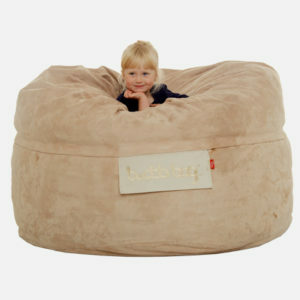 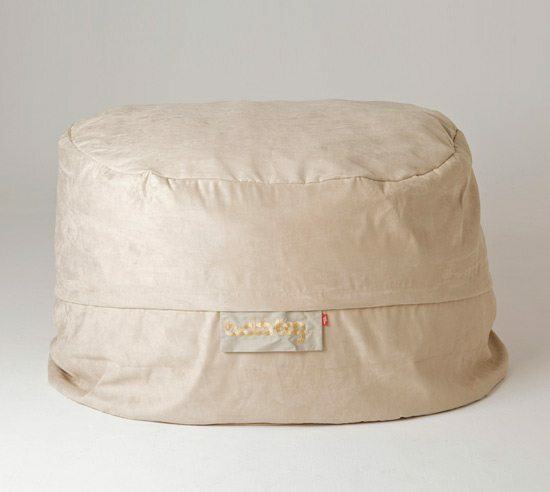 Sitting in one of our Maxi Buddabags is more comfortable than the most comfortable beanbag in the world. 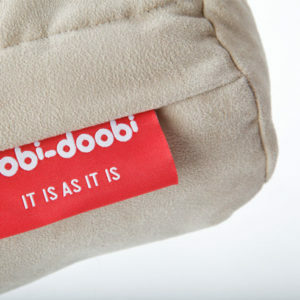 Honest. 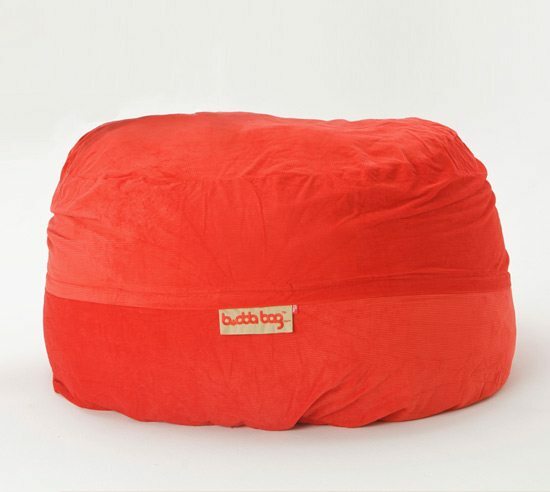 Buddabags are available to choose from 3 luxurious fabrics in 8 spectacular colours across 2 different ranges. 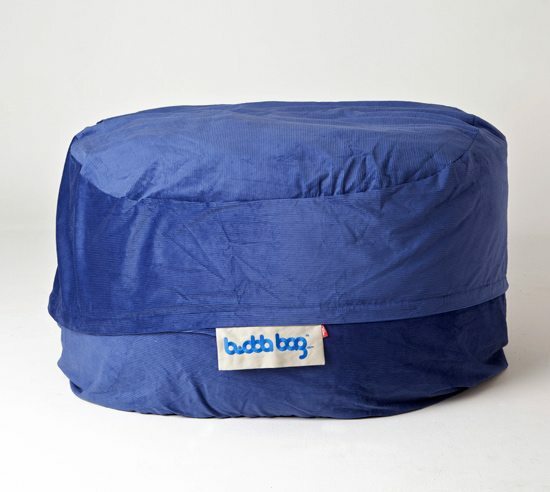 Use the selectors to find your perfect Buddabag! 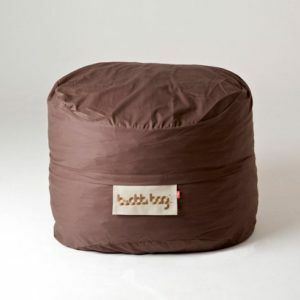 Delighted to hear your enjoying your Buddabag Kyle!